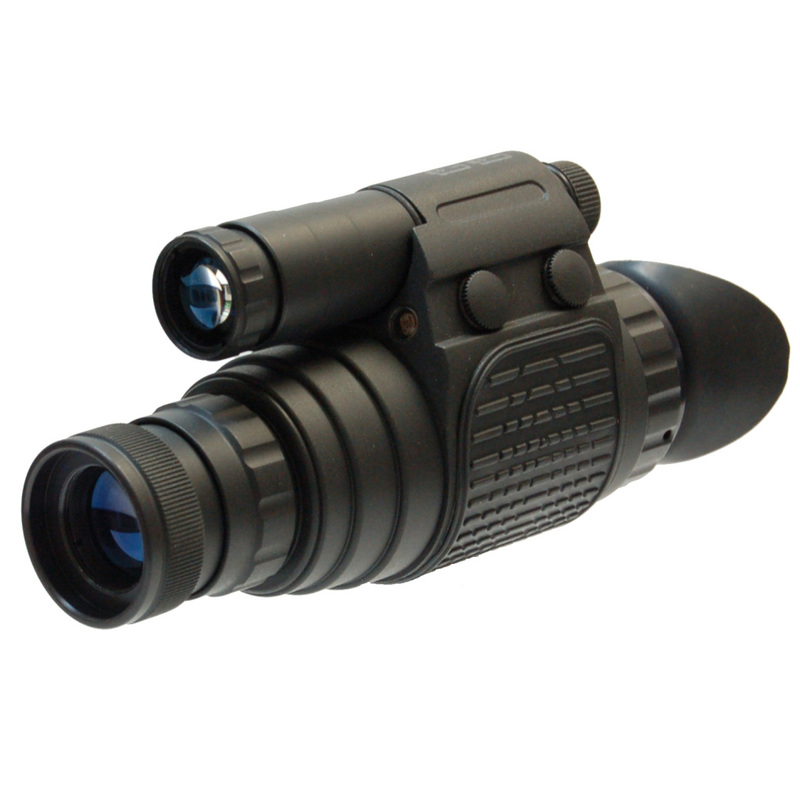 Night vision monocular MG-15 a multipurpose Generation 1 night vision device intended for observation of moving and static objects in the twilight and at night. 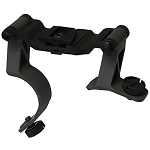 Depending on the way the device is operated it can be used for different kind of activities - from orientation at short distances indoors to observation of various objects at a distance of up to 300 meters. The body of MG-15 is constructed of light aluminium alloy, that provides durability and reliability while a rubber overlay provides comfort while holding the device in your hands. Conveniently located push-button control allows for quick swiching on/off and the built-in IR-illuminator. The switch-on indicuator allows for controlling of the current state of the device. 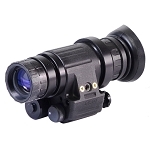 Due to the build in IR-illuminator it is possible to use the monocular in full darkness and to control the size of the IR-illuminator light. The build in protection from bright light automatically switches off the device when the illumination increases preventing the image intensifying tube from getting damaged. 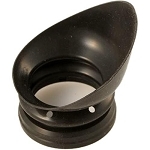 The possibility to use the F80 lens gives the maginification of 4X when used together with the monocular. It is possible to install an additional IR-illumintor which allows to increase considerably the distance of detections and recognition. 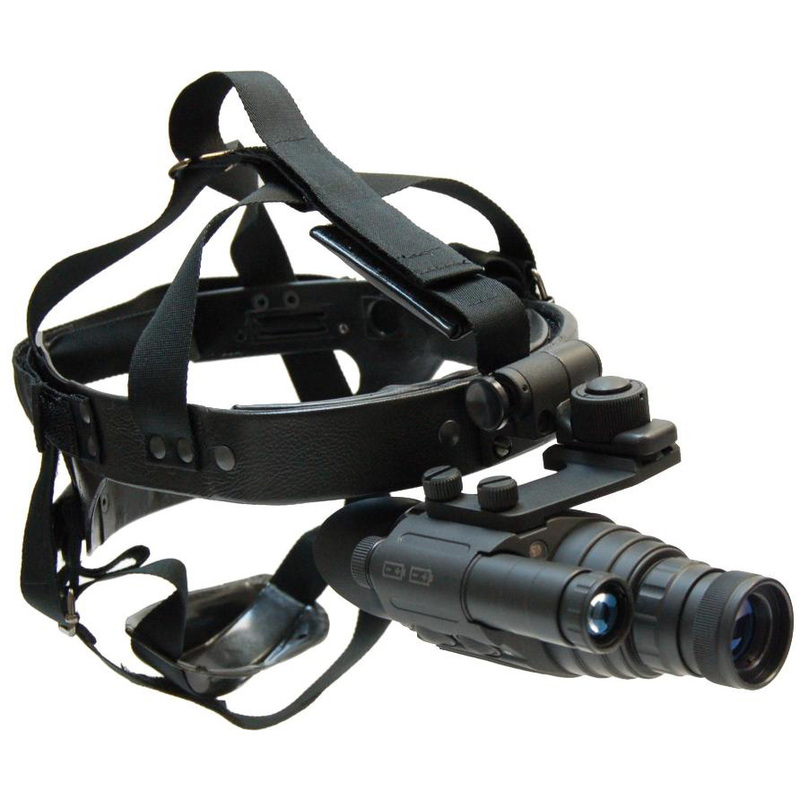 The monocular can be adjusted to a comfortable helmet-mask, it enables fast and optimal way of afficing the device to the head in relation to eyes and provides a stable position even during intensified movements. With the help of our additional brakcets the monocular can be mounted to day devices and used in conjustion during poor light conditions.